Do you want a Home Buyers Survey or a structural survey? Do you need help deciding between a Home Buyers survey or structural survey? We believe that a Structural Survey is always best. Why? Because with a Home Buyers Survey the report will advise you to seek advice from other specialists, will not include prices for building work required nor will the Surveyor meet you at the property to discuss any issues. A structural	survey is a fully comprehensive report on the property that you wish to buy detailing any structural issues or defects. The structural survey will include anticipated costs of any building work required, which you can use to negotiate on the purchase price. You don't need any expensive building costs once you have moved in so having a structural survey is essential saving you time and money. Whether you are looking to buy an old house or a modern house having peace of mind with a structural survey is always best. After all a house is the most expensive purchase most people buy so why take the risk of not knowing exactly what you are buying? 1 Meeting Surveyor at property We always recommend meeting with the Surveyor at the property on the day of the structural survey. Why? You will probably have had a quick walk around the property once or twice. Meeting with the Surveyor will give you the opportunity to view the property again, discuss any property issues and also get ideas on how you may alter or extend the property in the future. 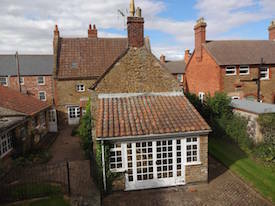 2 Lots of Survey Photos including aerial view 360 photos Our Surveyors use the latest digital cameras producing high resolution photos used in our surveys. The photos give a record on the day of the survey of the property condition as well as helping to illustrate any property issues or characteristics. 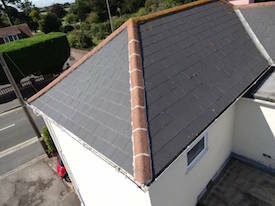 We also use aerial view 360 photos, which are a cost effective way of viewing high level areas. 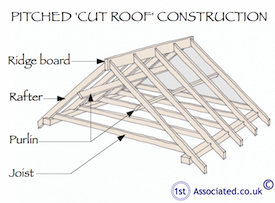 3 Plain English Structural Surveys Our structural surveys are written in plain English and are jargon free so you can fully understand any property issues. 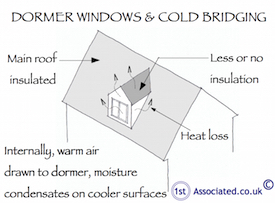 When technical terms are included definitions are given and are supported with survey sketches and photos. 4 Unique Survey Sketches Unique survey sketches are included in our structural surveys which we have had specially commissioned. 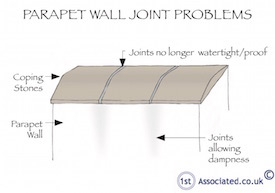 The survey sketches help to clearly describe visually any property defects, characteristics or features. 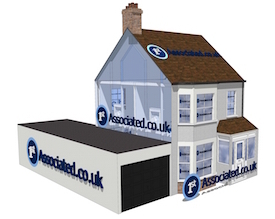 5 Independent Surveyors All our Building Surveyors are independent - we are not owned by a bank, building society, estate agency or other financial institution. Being independent we give 100% impartial advice and have your best interests at heart. 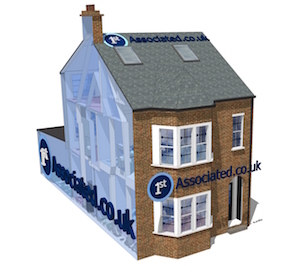 6 3D models and layout plans A 3D model will enable you to visualise any amendment or extension plans ensuring you and your builder are on the same page. A 3D model and layout plan will help save time and money as they help to limit costly later amendments. 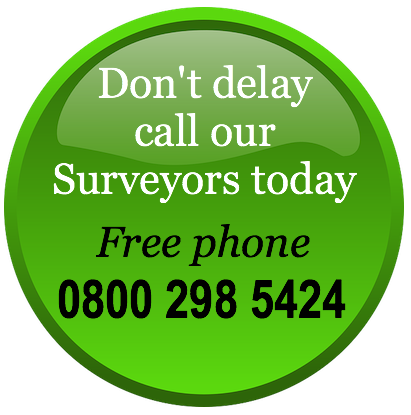 We will send you a free example structural survey similar to the age, type and style of property you are looking to buy. 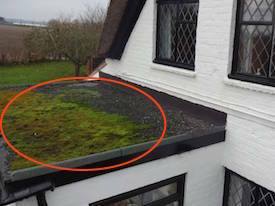 You will be able to see how indepth our surveys are and see the high standard of our survey reports.